Looking for a quick and convenient escape from the city? 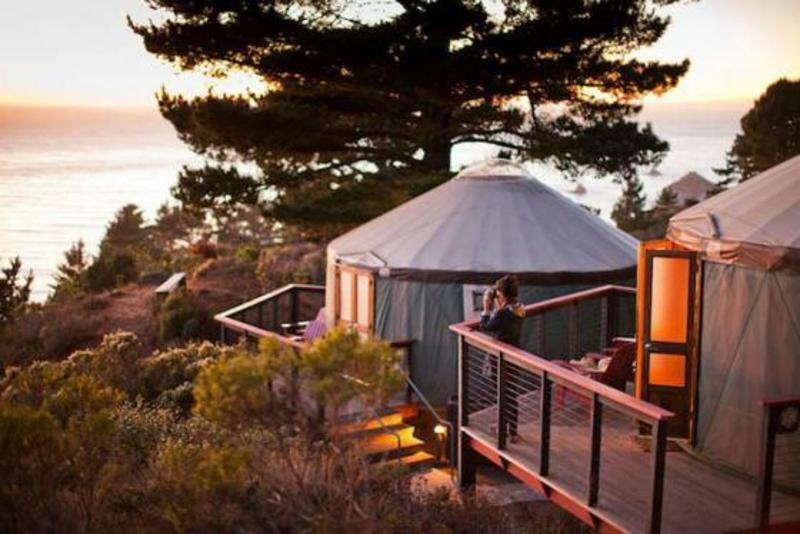 Look no further than Costanoa Lodge in Pescadero, just an hour south of San Francisco. Featuring miles of amazing hikes and easy access to a beautiful beach, this is a perfect option for anyone who enjoys being active in the outdoors, but doesn't want to sacrifice the creature comforts of home.